When mains electricity fails, an emergency generator is a bonus for any home or business, but there are also occasions when having access to a generator is simply essential. Large hospitals have backup generators to keep life support equipment running, but many smaller health related businesses and support systems should also have quick access to a generator. For example, blood stocks and donor organs must be kept at safe temperatures at all times. Companies that convey such supplies often encounter delays that could threaten the quality or viability of their freight. Shipments delayed in a hangar or lay-by can be saved by getting a generator there quickly. Even GP surgeries should consider keeping generators available. Patient waiting times are a serious problem and a day’s interruption could mean a month of extra delay. Long term generator rental is affordable and servicing can be part of the package. Most fairs, festivals and outdoor parties are located off grid to avoid objections from nearby residents. Organisers need generators for the sound systems and lighting rigs, and also for general site illumination and access signage. 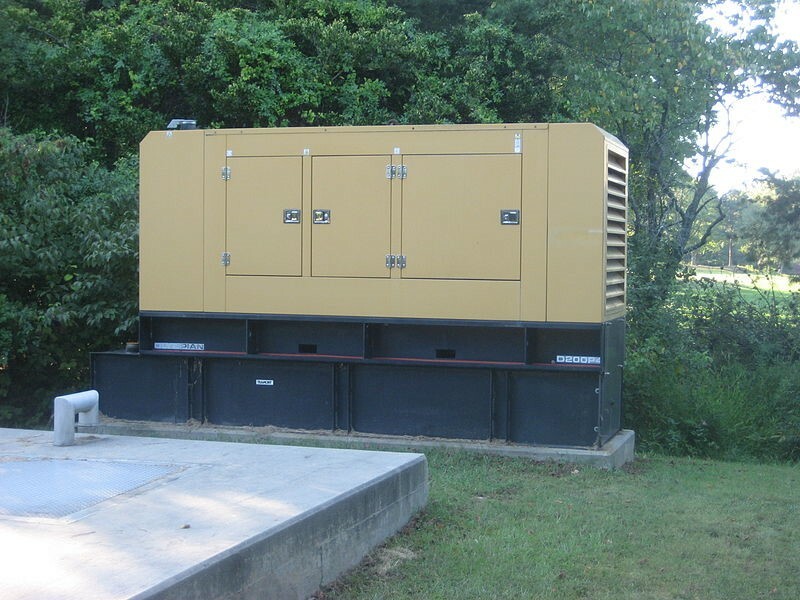 Expensive PA equipment could be seriously damaged if connected to an unsuitable power source, so discuss your generator requirements with an experienced generator rental company, like generator rental. Fixtures aren’t that easy to fix. A large number of people travel considerable distances, and re-organising them because of a power failure can be impossible. Being without a backup generator might prevent you being accredited to hold any more tournaments. 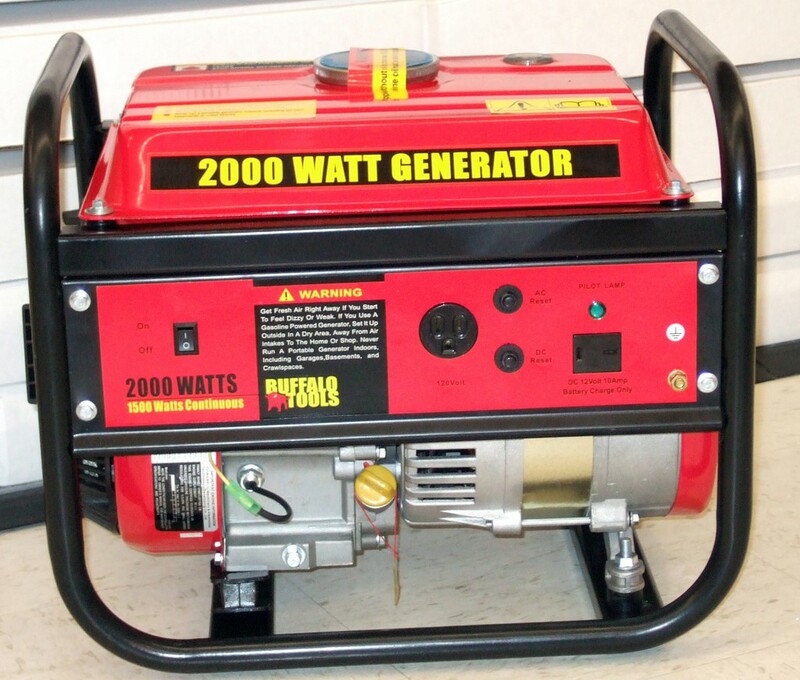 Small lightweight generators can be carried in a backpack. A source of power means off-grid adventures don’t have to be Spartan ordeals. They also ensure your safety by powering radios and emergency heating. For caravanners, a generator means freedom from expensive and sometimes stuffy caravan club sites. Open air wedding receptions are often more fun and they mean you can have more guests at a lower cost. The caterer will need their own generator, and a mobile bar might need another. Even when catering for indoor events, caterers often encounter problems getting access to the venue’s power supply. Caterers with large stocks of frozen foodstuffs should have generators. When gales or flooding take down the grid, power can be off for days. April 2, 2019 in Tips and Ideas.